The Matterhorn. An invincible mountain - until 150 years ago. It all changed on 14 July 1865, when two mountaineer groups raced to the top, wanting to be the first to reach the peak of the majestic mountain. The British-Swiss team were victorious. But the triumph soon turned into tragedy. During the descent, four mountaineers tragically died. But was it an unfortunate accident, or sabotage? Or even murder? 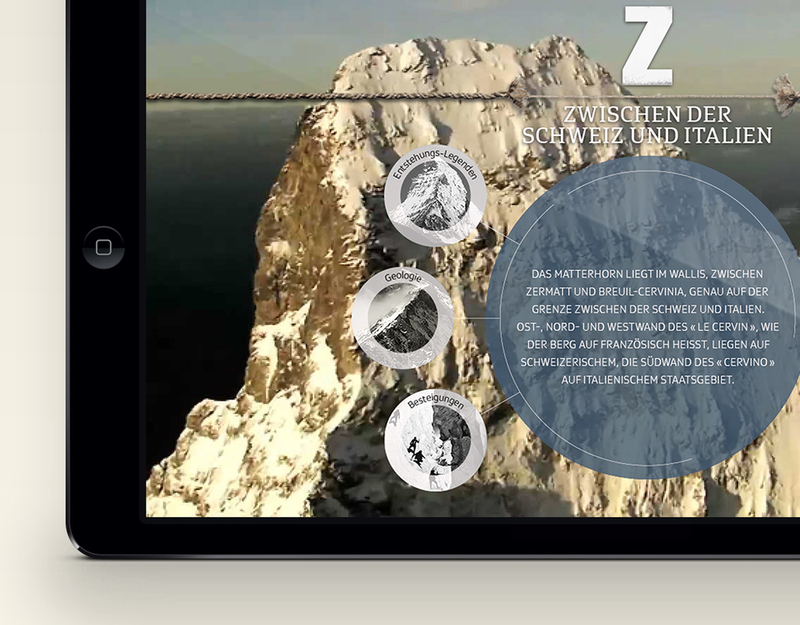 The documentary «Death on the Matterhorn» (in German «Tatort Matterhorn») - produced by the Swiss television channel SRF - tries to solve the case that led to the dramatic happenings on the Swiss Alps. 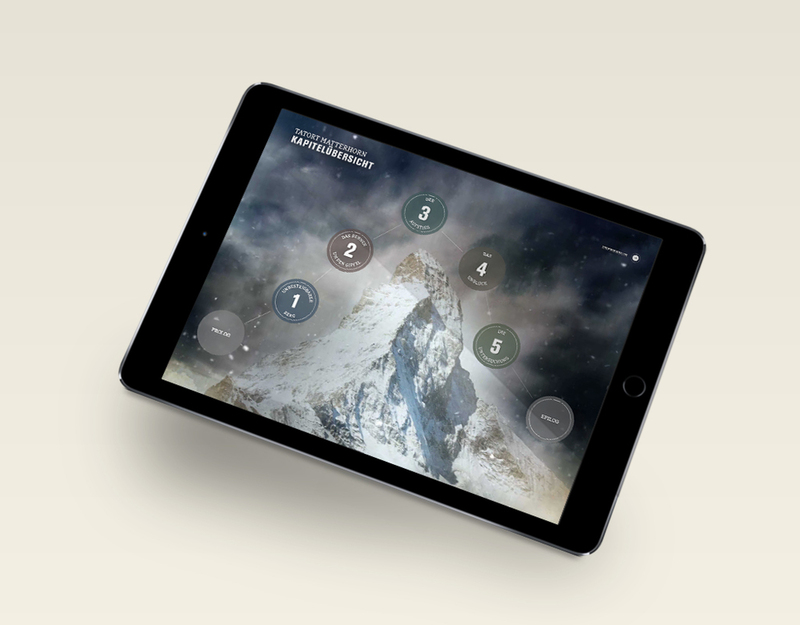 This videobook by DOCMINE gives you an exclusive insight about the story of the Matterhorn - with dynamic graphics, videos and more - and trying to get closer to the truth.